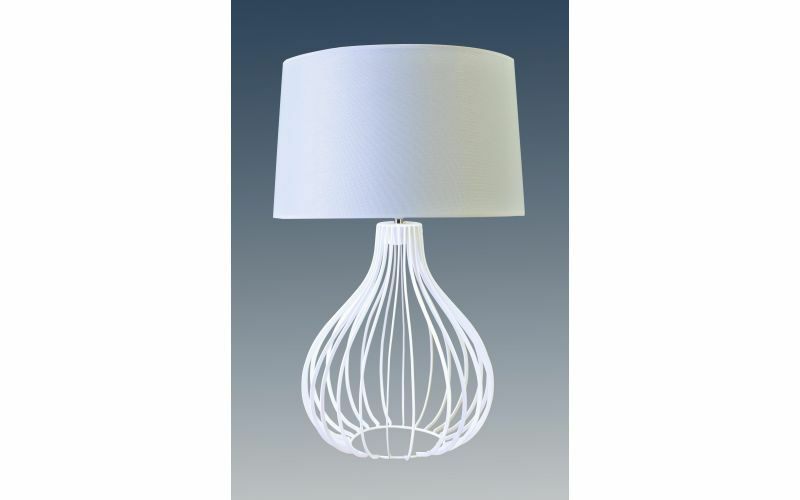 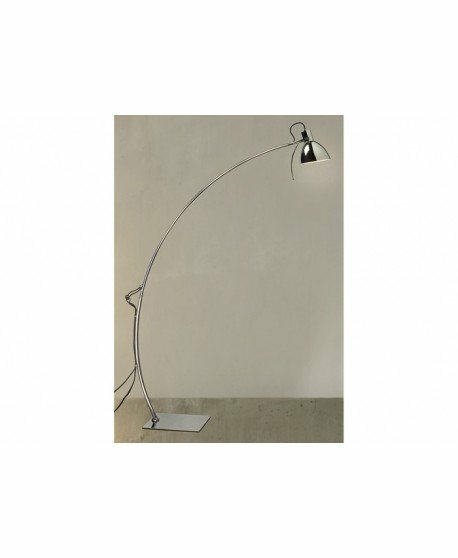 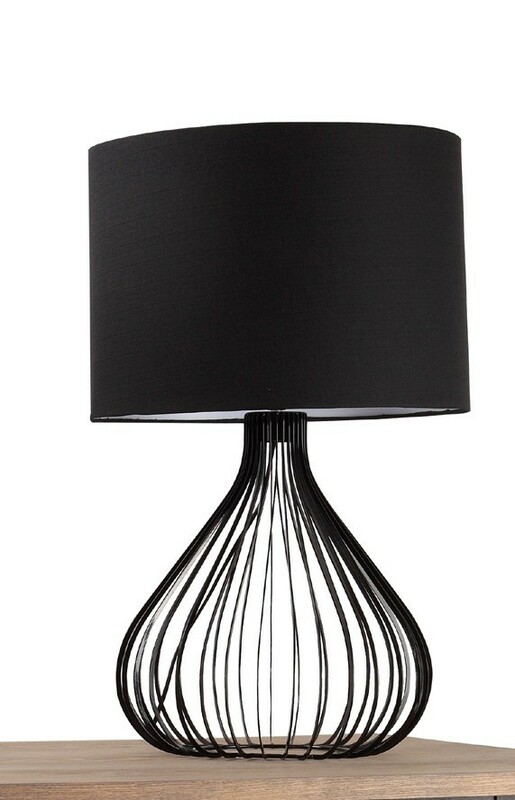 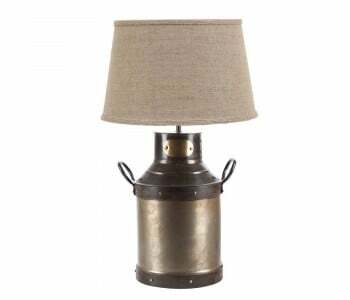 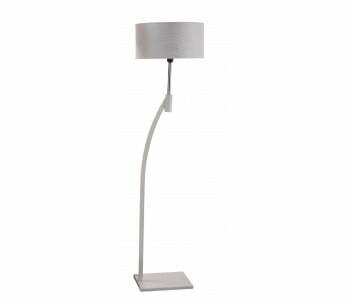 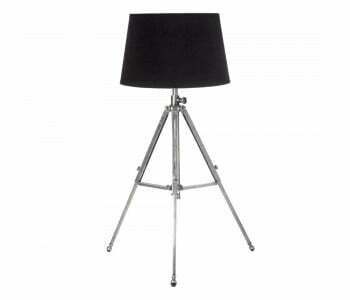 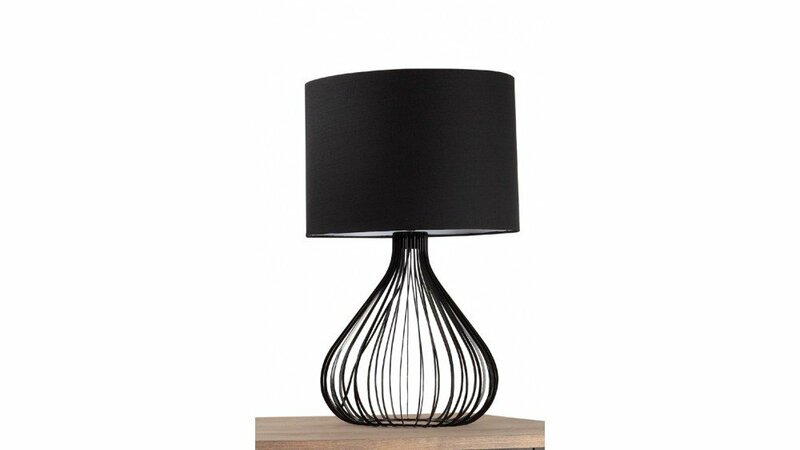 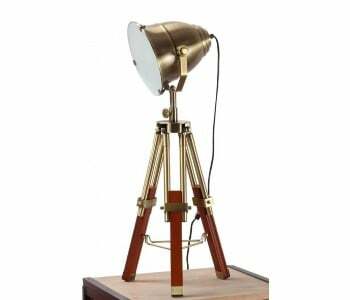 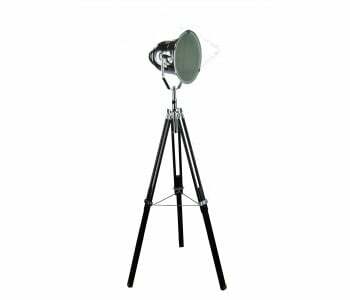 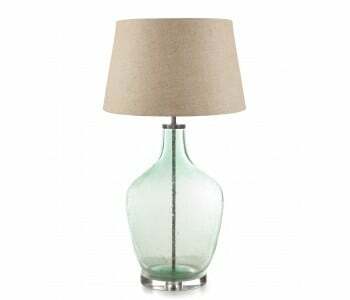 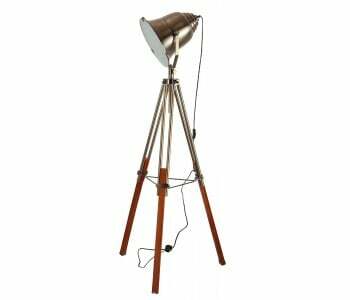 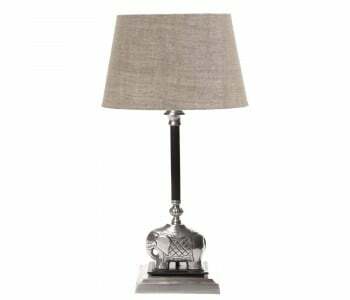 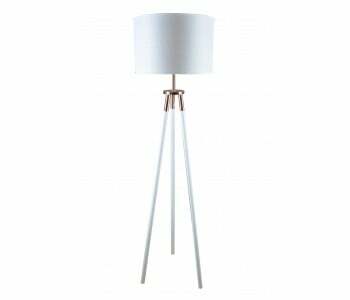 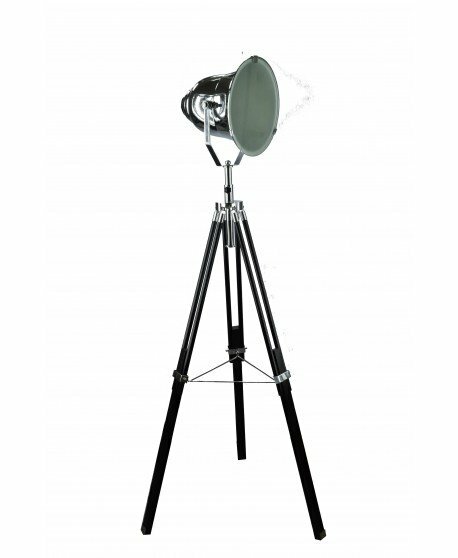 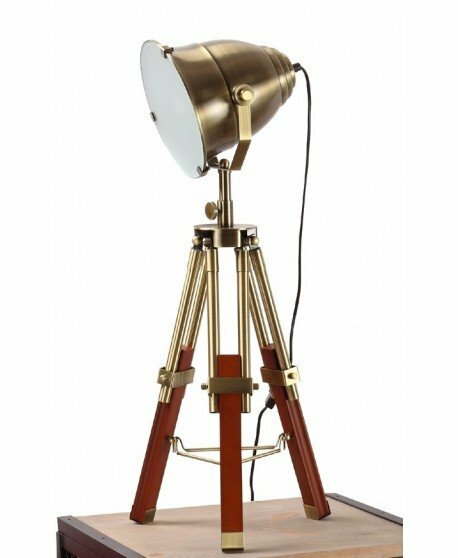 The Large Wrought Iron Table Lamp brings simple elegance and style into your living areas. 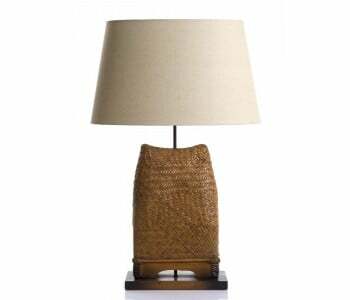 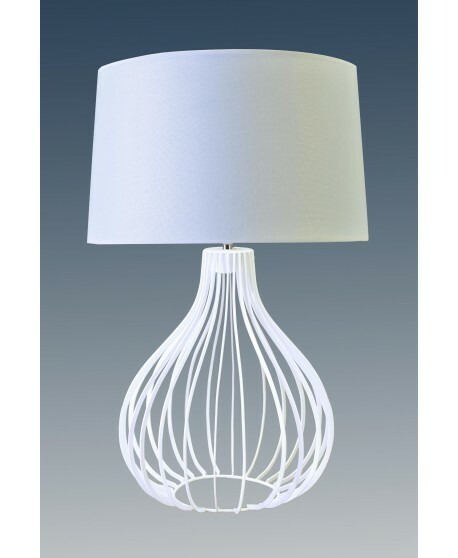 A lamp is a lot more than merely a light; it is just as important as the piece of art hanging on your wall in setting the ambience and feel of your spaces. 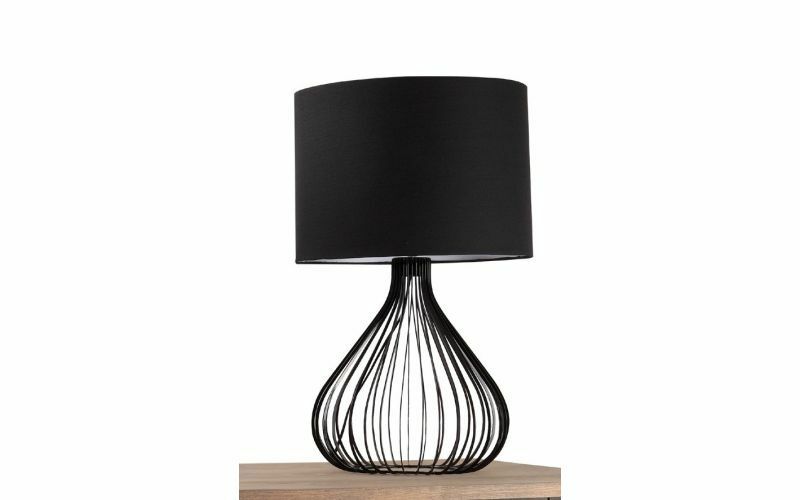 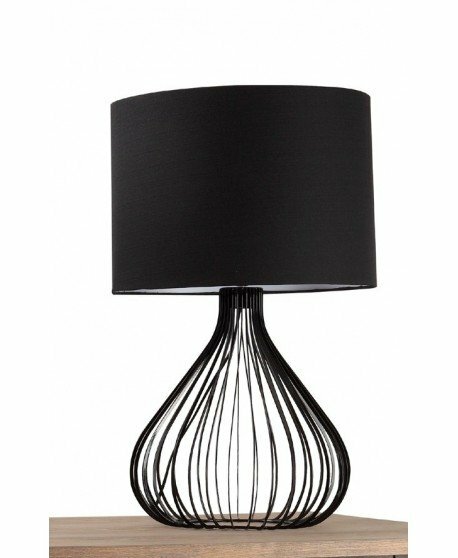 Luckily the Large Wrought Iron Table Lamp is elegant, sleek and sophisticated and can completely reinvigorate the look and feel of your home.